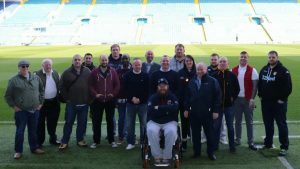 When Tommy Lowther enrolled on the Business Experience course in 2016, run by X-Forces Enterprise (XFE) for Help for Heroes, he made an immediate impression on the team. 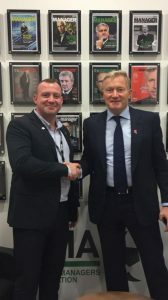 A kind-hearted ‘Geordie’ determined to help his Forces comrades, Tommy was in the early stages of building Sporting Force yet it was clear that the idea – to work with football clubs throughout the UK to provide opportunities for veterans – had great potential. 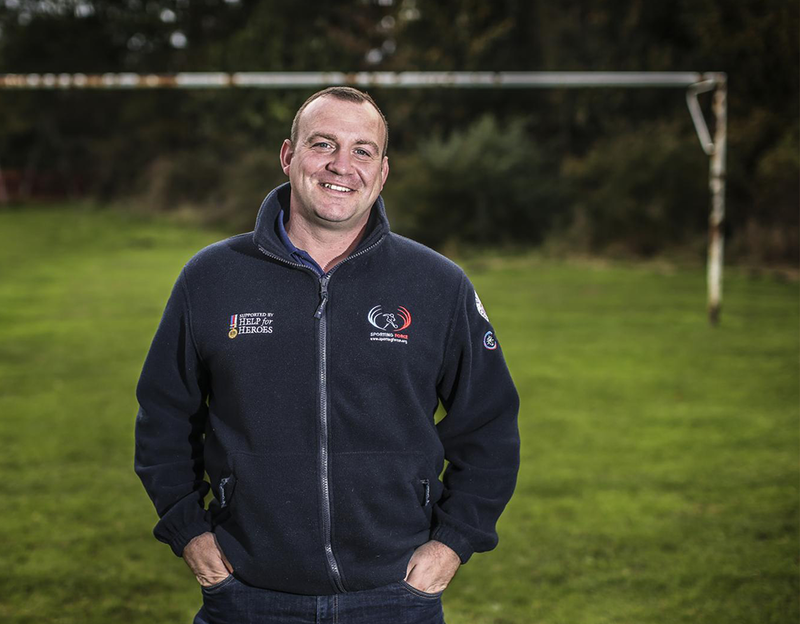 Having turned his life around from the brink, he wanted to help other veterans to experience a more positive transition from the Armed Forces, linked to his passion for sport. 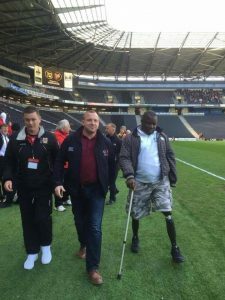 Tommy registered Sporting Force as a charity in 2015 and, in the subsequent months, XFE helped Tommy with guidance on administration and planning in order to build his ideas into viable programmes. 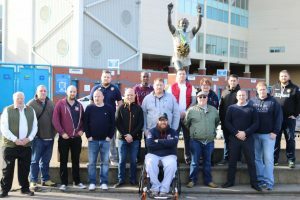 With his proposition pinned down, and the backing of Help for Heroes and XFE, Tommy set about making contact with football clubs. He found them to warmly welcome the concept and genuinely want to help wounded, injured and sick servicemen and women. 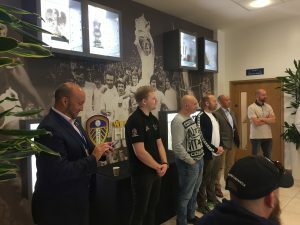 Quickly Sporting Force implemented it’s first work experience placements, which soon turned into employed positions, and meanwhile, the first Match Day events brought together isolated and struggling veterans in exciting social event to build confidence and support networks. What does Sporting Force do? 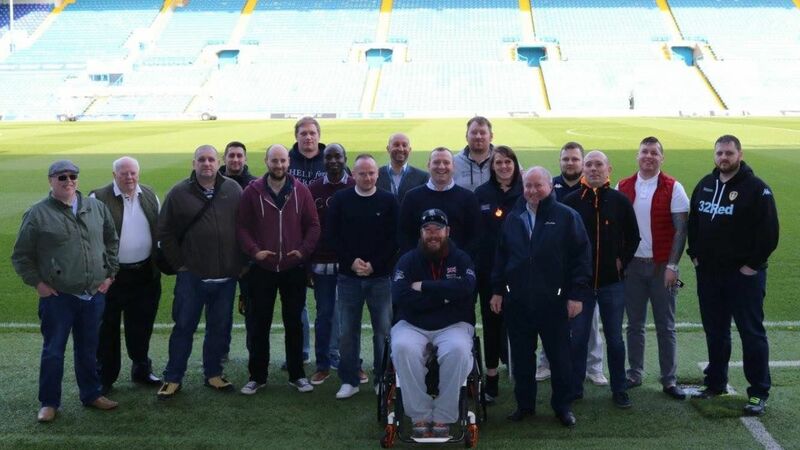 Sporting Force supports ex-service personnel that have been wounded, injured or become sick during their service, by arranging work experience placements which can offer a route into civilian employment within the professional sports industry. Sporting Force also helps veterans and their families by offering education, exercise and social events to help relieve mental health and social isolation. All the opportunities are free of charge, inclusive and can be adapted to meet the needs of our disabled veterans. Sporting Force is working with clubs across the English Football League and has implemented specialist recruitment schemes at Tottenham Hotspur FC, Leeds United and Chelsea FC. They also work with professional rugby clubs, and are moving into other sports arenas. 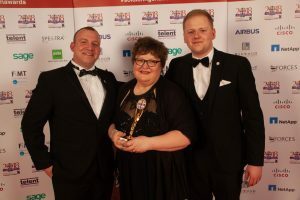 Sporting Force has collected a large number of awards for its initiatives, including notably the Soldiering On Awards 2018 Business of the Year Community Impact Award. 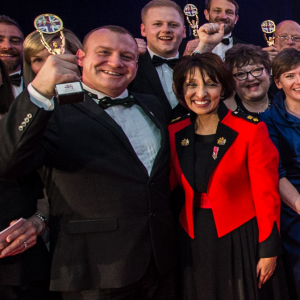 X-Forces Enterprise (XFE) is an award-winning Community Interest Company that nurtures entrepreneurial ambition in the UK military community, and official delivery partner to the government’s Start Up Loans Company and MoD’s Career Transition Partnership. 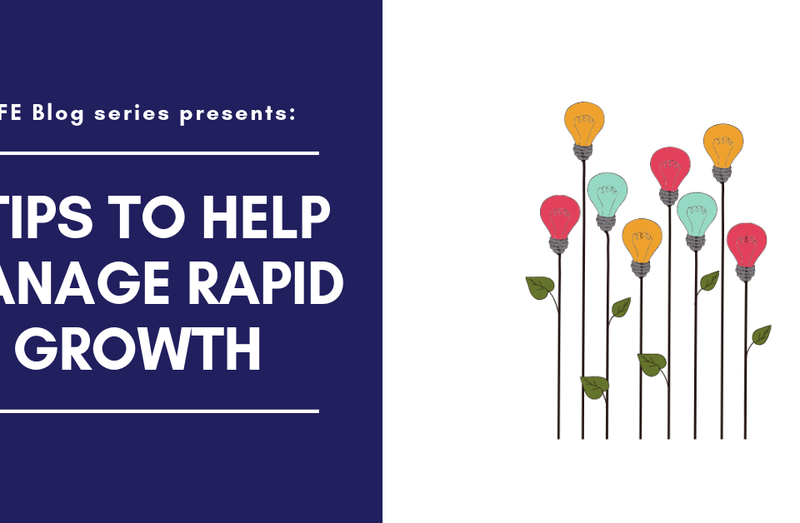 XFE supports Service leavers, veterans, spouses, cadets and Armed Forces family members to start their own businesses with a full package of training, finance, networking and mentoring. Start your journey by registering today here. Could you be a ‘Parentpreneur’?